I'm not sure how many people still visit and use this forum. The main site has been offline for nearly two years. 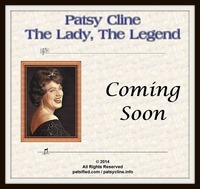 It is relaunching for Patsy's birthday.